BookingBug worked with John Lewis to roll out an online appointment and booking platform for 15 in-store and at-home services. Even before marketing, this has increased interest and driven bookings, while creating the foundations to roll out other omnichannel services and propositions. The ambitious goals to improve customer experience and bring to light more customer offerings. 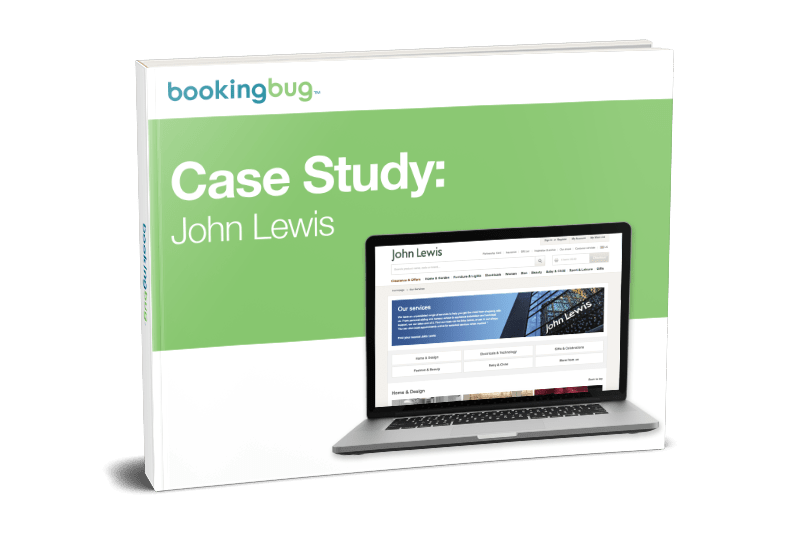 John Lewis's succesful implementation of BookingBug's scheduling software and leveraging of its specialist experience. Read how an esteemed brand took their customer experience to the next level through speciality services and appointment scheduling.